A genuinely good quality black full grain leather. 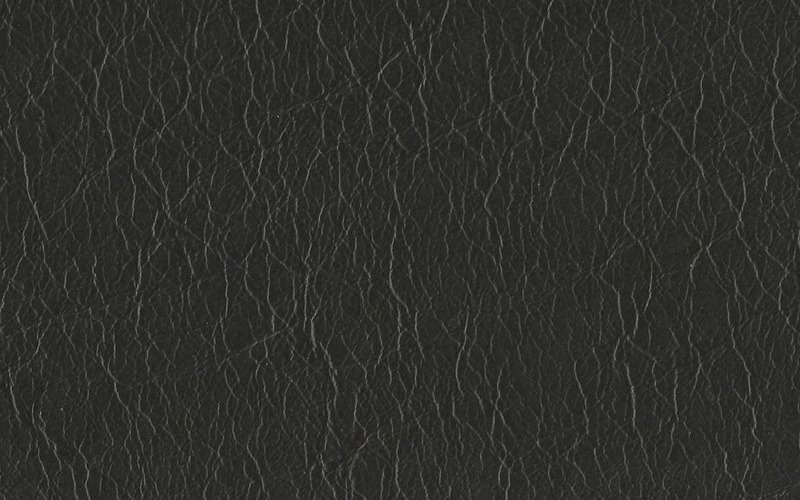 Fairly consistent in colour with no pull up or variation when the leather is stretched. 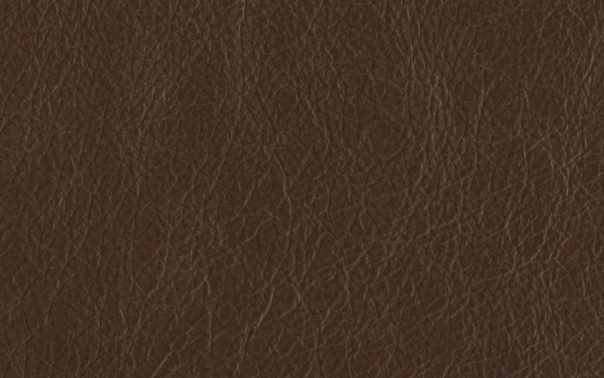 As standard all Carson leathers come with a protective wax surface, which helps to protect against minor scratching from general use. 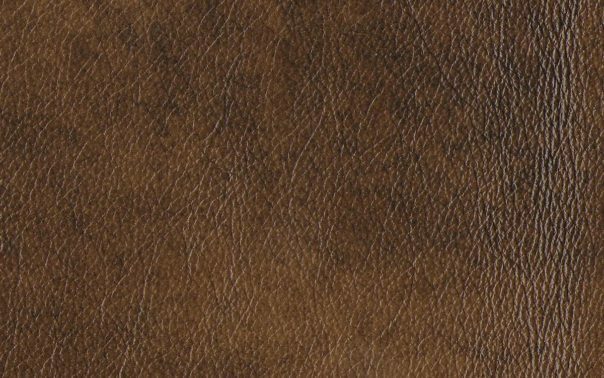 This leather has a natural grain pattern that it inherits from the original hide. 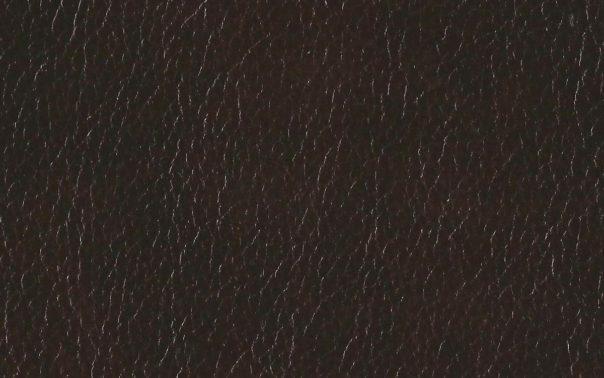 Most of the natural marks and scars are covered during the dying process, the result is a nice soft natural black leather that is perfect for contemporary sofas and traditional chesterfield settee’s alike.